Beautiful 3/2 with NEW UPDATES in HEB ready for move in. Chef's delight-newly remodeled kitchen with SS appliance, lots of cabinet space, and granite counter tops with breakfast bar. Over-sized master suite with seating area and updated bathroom. 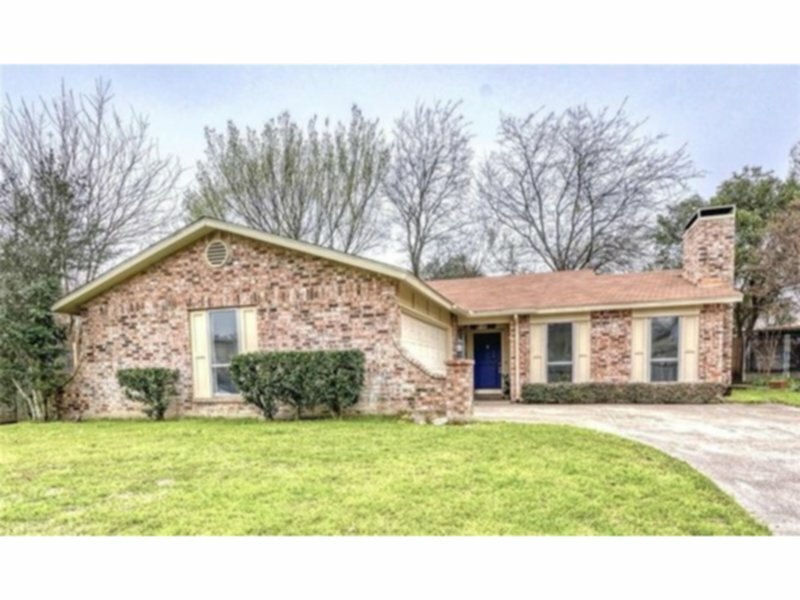 2 living areas, cozy den with brick fireplace in the front of the home and the large living in the back overlooks the large back yard. HEB ISD. No smoking, no housing vouchers. TAR app. $45 app. fee. can be paid using credit card. Income needs to be 3.5x monthly rent.